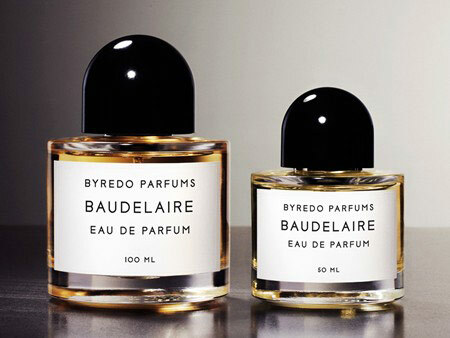 BYREDO is a Stockholm based fragrance house founded in 2006 by Ben Gorham. 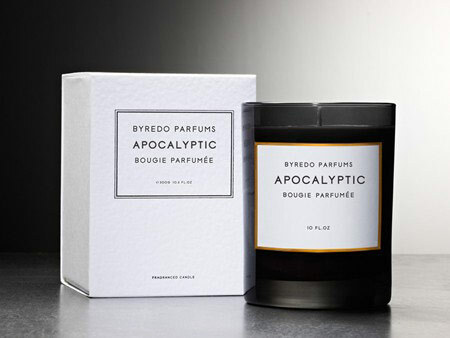 Products currently include perfume, home fragrance, body care products and accessories. All products are made in Sweden with a distinct focus on craftsmanship and quality. BYREDO carries clear ethnic influences from Ben’s Indian background which has given the brand a unique identity. 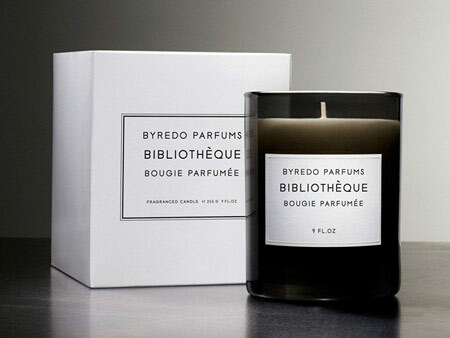 The full range of eau de perfumes and room fragrances are available at BYREDO’s Stockholm store. 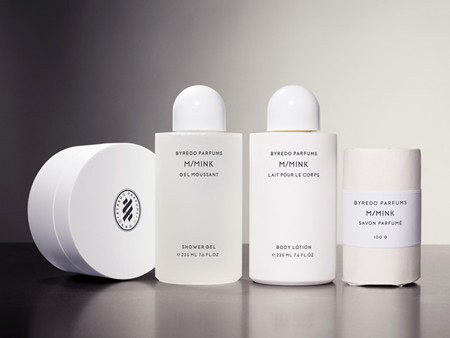 Some of their products can also be found at select stockist globally such as Barney’s, Colette. Bon Marché and Liberty. One of the slickest packaging design within perfumes and cosmetics in my opinion.